It’s Mafuyu’s last year of high school! 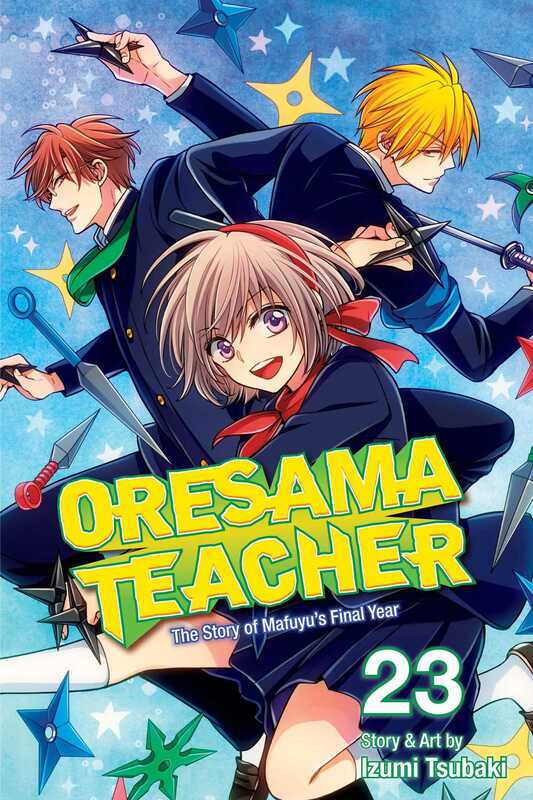 With Miyabi and most of the delinquents safely graduated, Mafuyu and her friends are looking forward to a peaceful final year. But a mysterious new first-year is up to something sinister, and her schemes quickly take Mr. Saeki out of the picture. Now the fate of the whole school rests on the shoulders of the suddenly advisorless Public Morals Club!